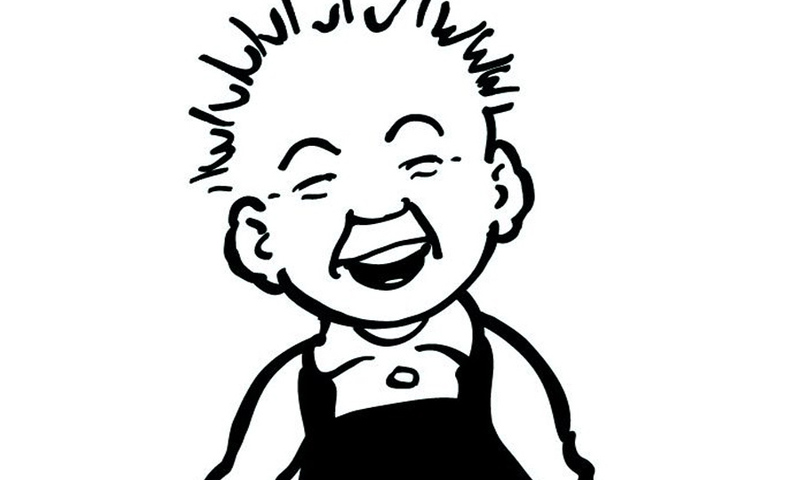 Oor Wullie’s mischief might keep him busy, but he’s still had time to master a new language. 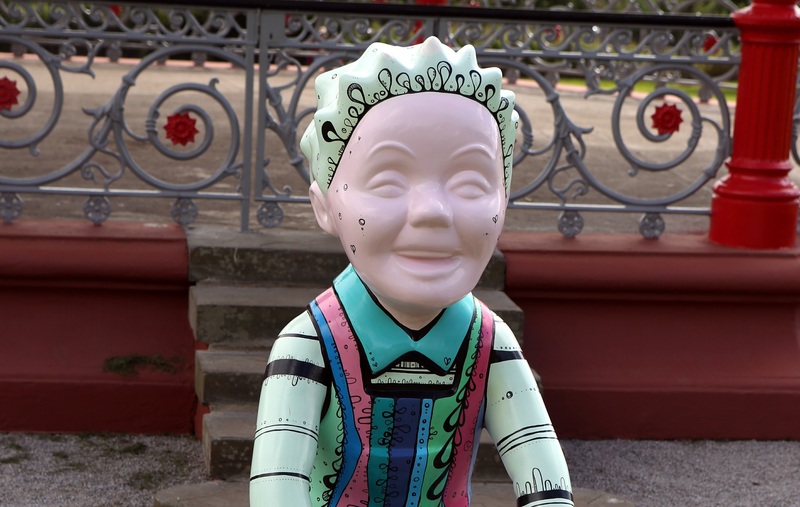 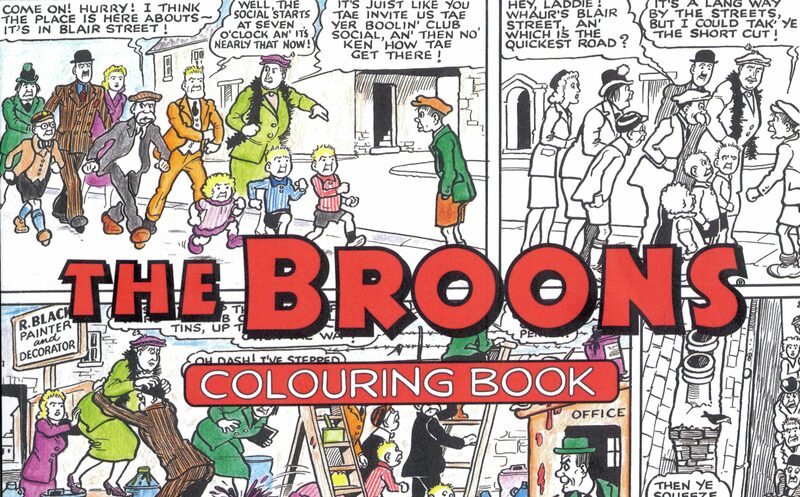 OOR WULLIE has helped a Perthshire school learn all about their heritage. 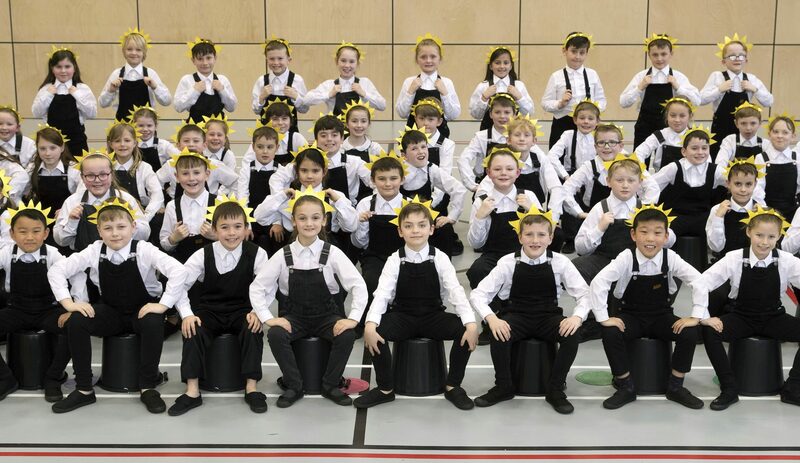 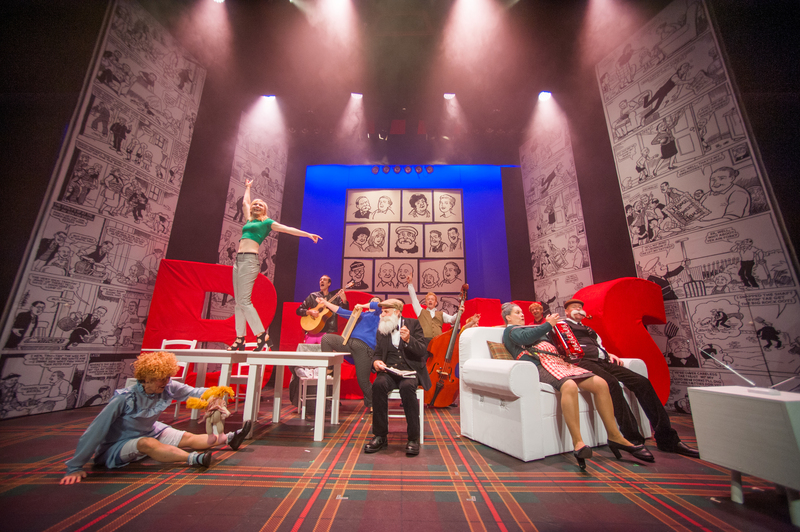 THEY wowed audiences in their own stage show last year. 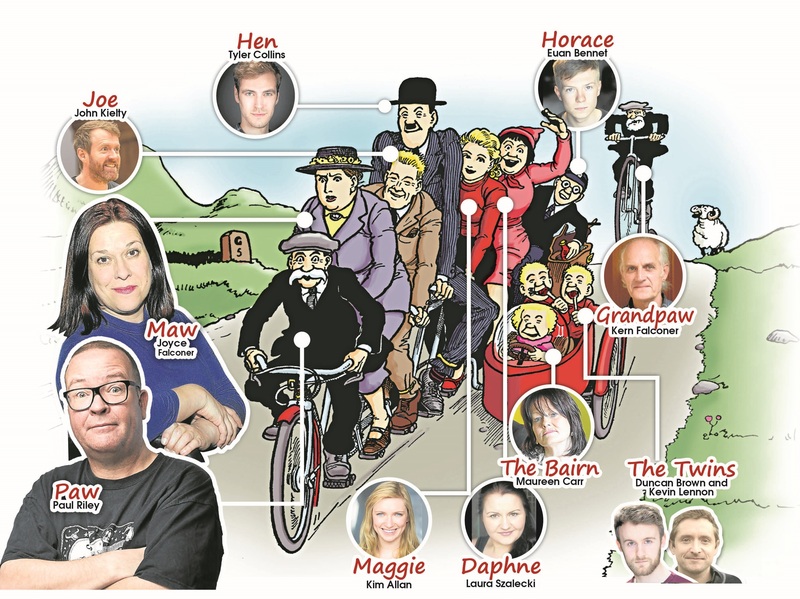 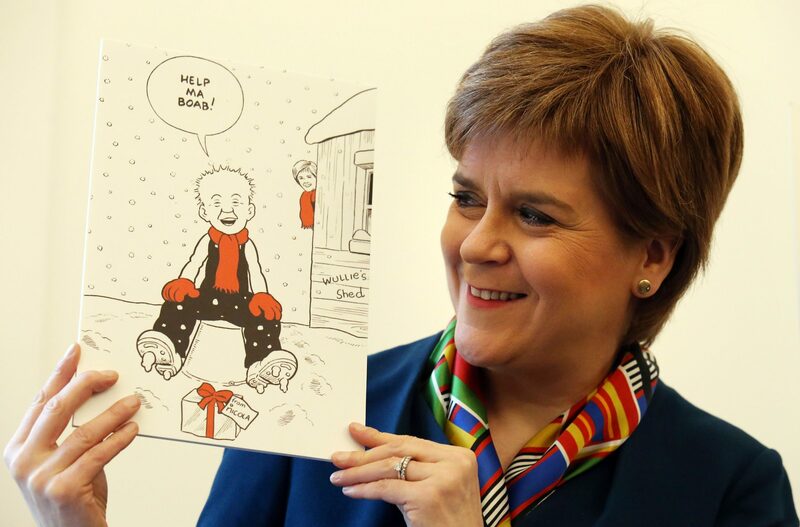 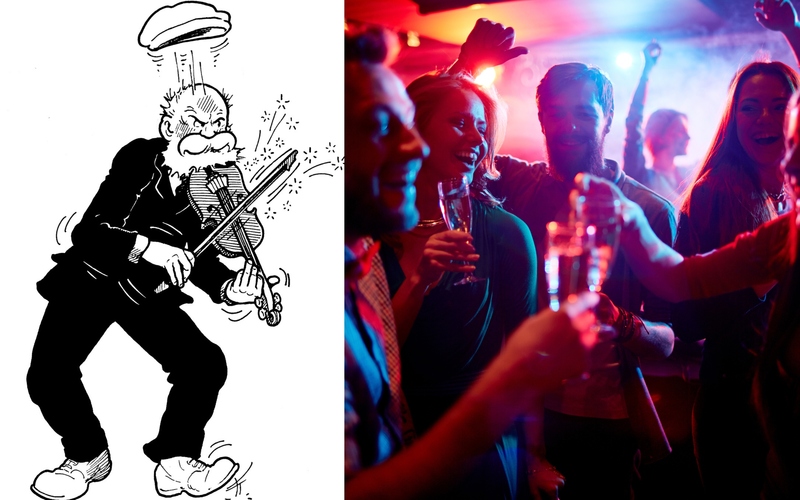 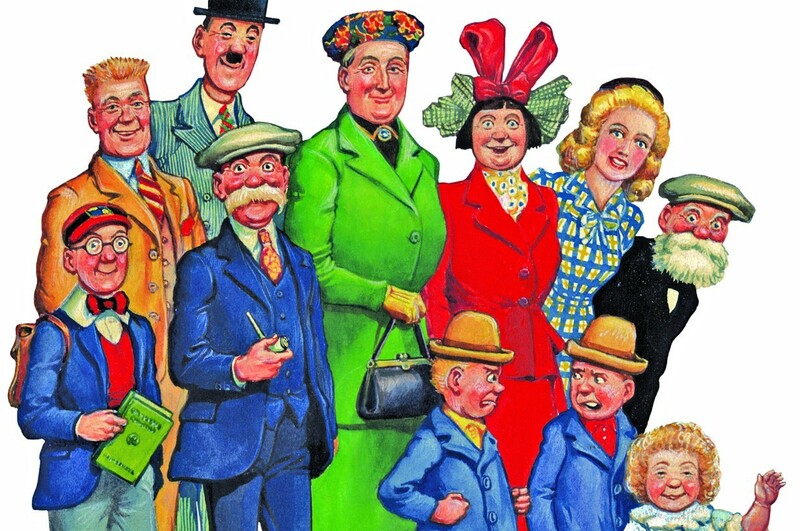 OOR WULLIE is the star of this year's official First Minister's Christmas card. 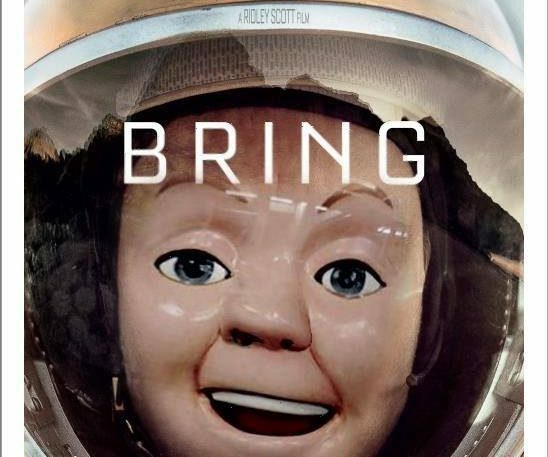 Microsoft has combined a number of its technologies to create a new bot called Murphy, which responds to "what if" questions with an image that visualises and answer. 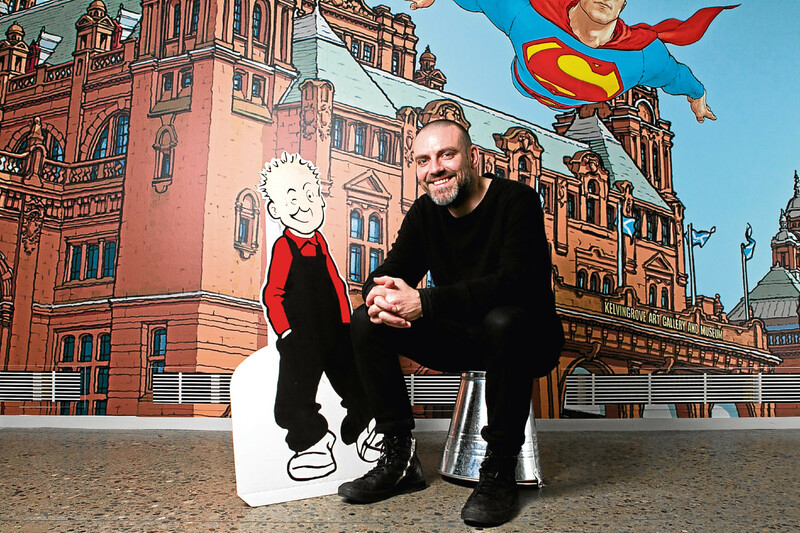 HE’S taken a city by storm – now he’s set to do the same to the rest of the country.